Confused. 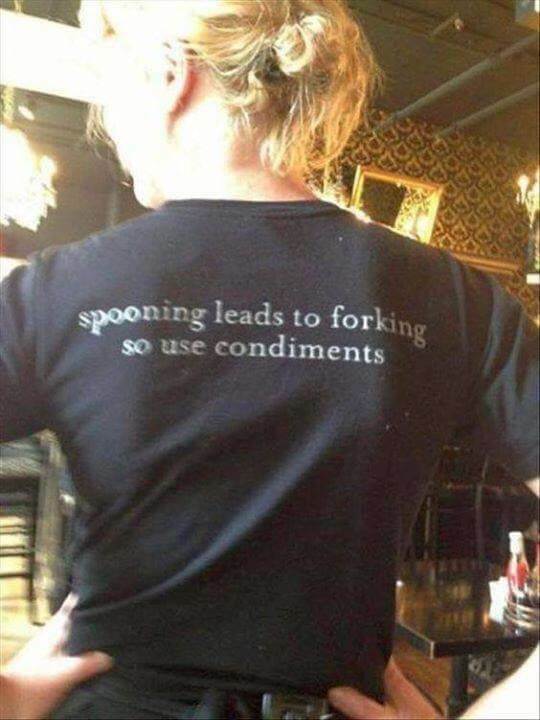 Always thought forking leads to spooning. Depends on how you approach the situation. Where does a spork fit into this?